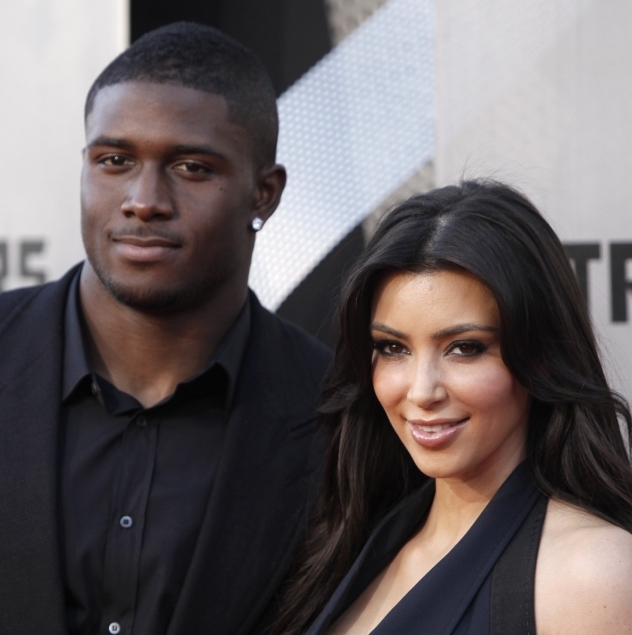 Kim Kardashian and Reggie Bush have decided to split up again. Kim is one of the busiest people in Hollywood, and Reggie is no slacker himself! That’s ultimately what led to the break-up, since neither of them could seem to find enough time to fully commit to the relationship.